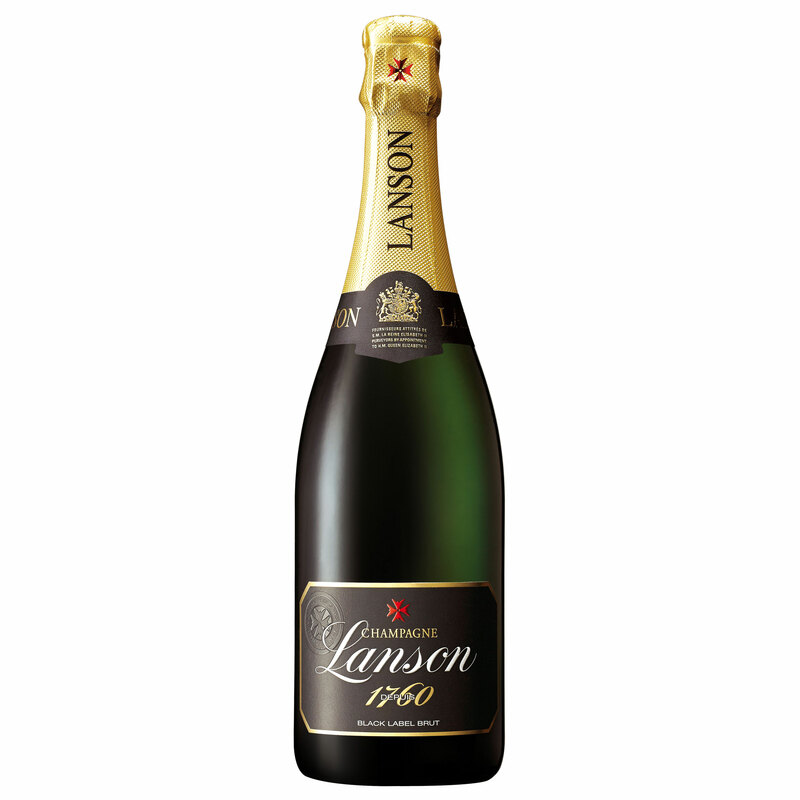 If there is one Non-Vintage Brut champagne that is universally appreciated it is surely Lanson Black Label a great classic that embodies the ideas and the character of a great House. 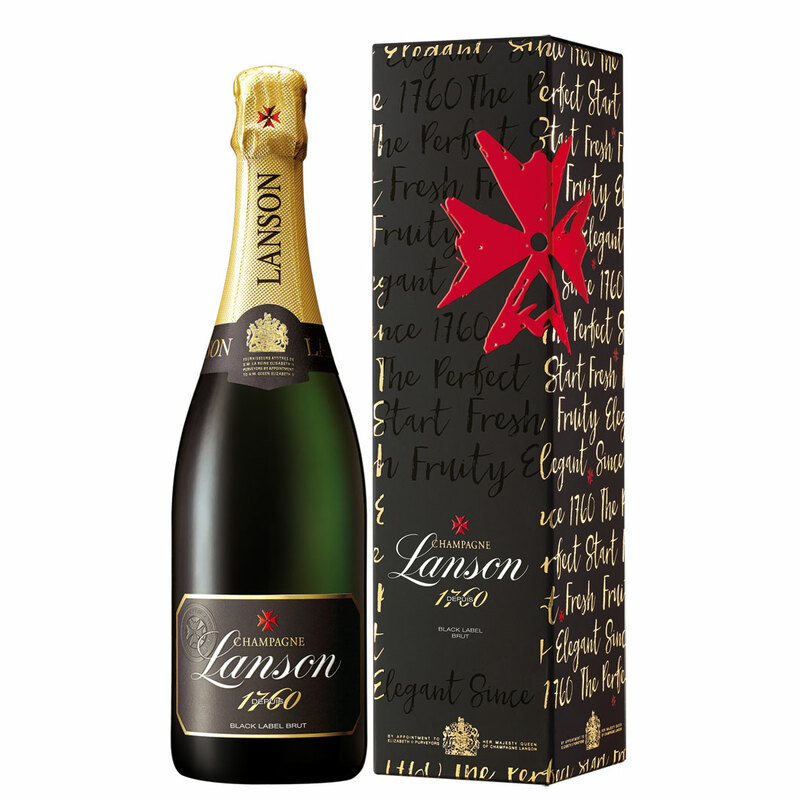 Lanson Black Label Brut is a stunning straw colour in appearance with a fine stream of bubbles. 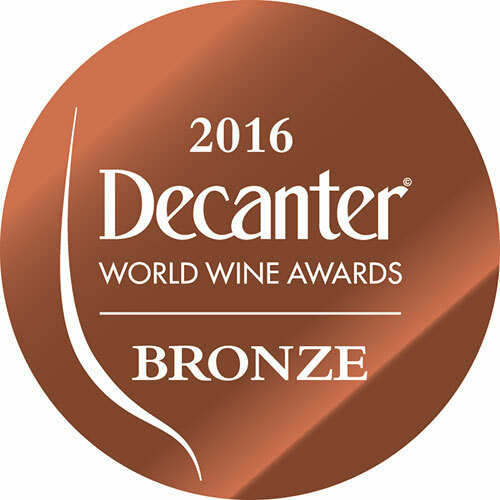 Vibrant hints of toast and flowers leading onto a palate of citrus and ripe fruits. Loved the world over and is a showcase for the ideas and character of those making it. Three grape varieties come into making of Lanson Brut: Pinot Noir and Pinot Meunier (black grapes) and Chardonnay (white grapes). Why not make it a gift set, just add some options under the price and we will pack them all together as one gift for you.